Wisconsin Pet Care is the highest-awarded and rated Dog Walking and Pet Sitting service for the city of Cudahy. 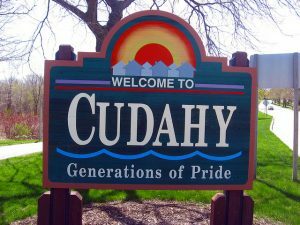 Located in Milwaukee County, Cudahy is home to generations of Milwaukee-rooted families who pride themselves on their home ownership, work ethic and sense of community – including their beloved family dogs and cats. Our Cudahy Dog Walkers and Pet Sitters will come and visit your home while you are away at the office or while you are enjoying a much needed vacation. Why choose Wisconsin Pet Care? We will love your pets as much as you do-maybe more! Our professional team of dog walkers and pet sitters are bonded, insured, pet first aid and CPR certified, and have been thoroughly background checked. Their love of animals is second to none. 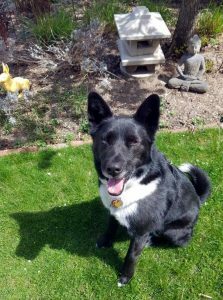 Ready to Book your Dog Walking and Pet Sitting in Cudahy? Spring is a great time for dog walking in the Cudahy area of Milwaukee.